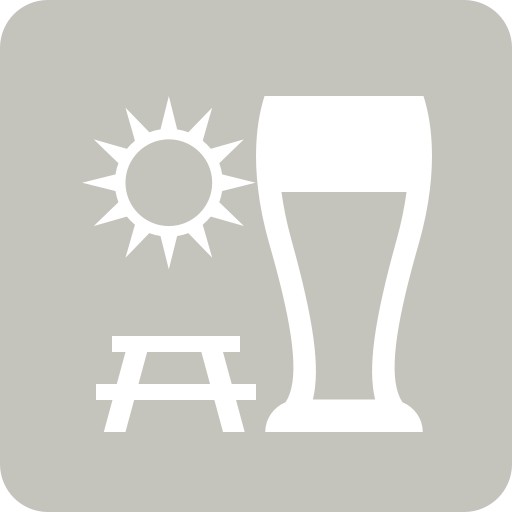 Fabio B. is drinking a Öö by Põhjala at Casamia Birre & Co.
Earned the Bar Explorer (Level 43) badge! Earned the Beer Foodie (Level 16) badge! Earned the To The Port (Level 14) badge! Earned the Terviseks! (Level 6) badge! Earned the To The Port (Level 20) badge! Earned the Terviseks! badge! Earned the Sky's the Limit (Level 35) badge! Earned the Terviseks! badge! Earned the Sky's the Limit (Level 21) badge! Earned the Brewery Pioneer (Level 20) badge! Earned the To The Port (Level 3) badge! Earned the Sky's the Limit (Level 2) badge! Earned the Photogenic Brew (Level 3) badge! Earned the Photogenic Brew (Level 62) badge! Earned the 99 Bottles (Level 51) badge! Earned the Terviseks! badge! Earned the Sky's the Limit (Level 14) badge! Earned the For the Can (Level 4) badge!